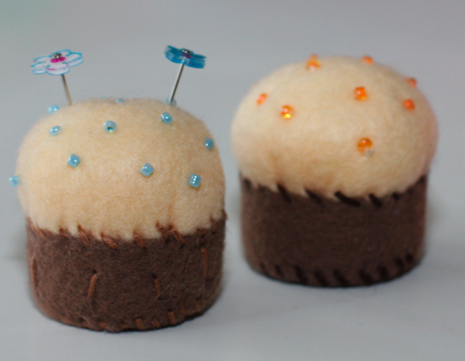 Taking what I learned from Jen’s tutorial, I whipped up some little cupcake pincushions with seed bead sprinkles on top. My pincushions are so very basic compared to the detailed stitching and embellishments that Jen does, but I just started making these things two days ago, so I’m going to give myself a break. 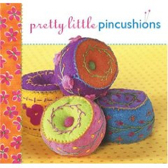 You can find more pincushion inspiration, including several bottle cap projects designed by Jen Segrest (p. 90) in the book “Pretty Little Pincushions” (Lark, 2007). 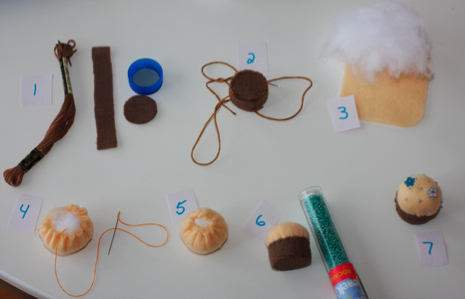 crafting on TVcupcake pincushionsJen SegrestPretty Little PincushionsWZZM "Take Five & Company"
I’d have to check with you here. That is not one thing I typically do! I take pleasure in reading a post which will make persons believe. Also, thanks for allowing me to comment!